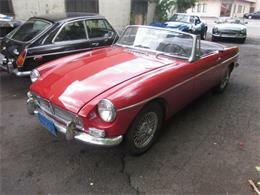 Beautiful California car....in California since brand new. 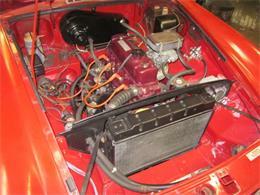 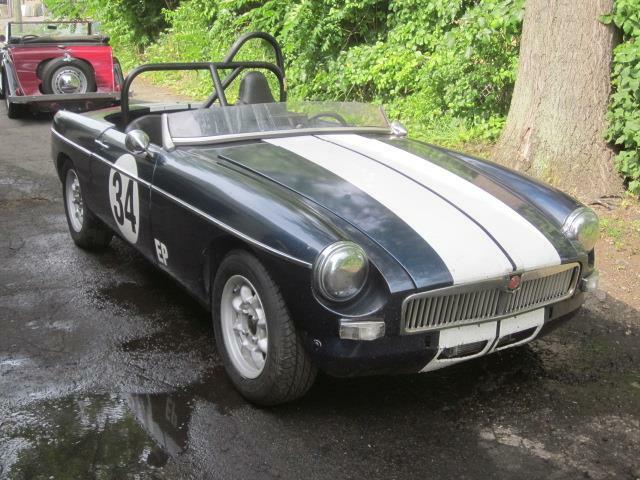 And excellent body and chassis.......a first rate example of the most desirable of all MGBs. 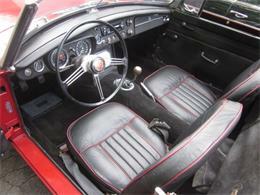 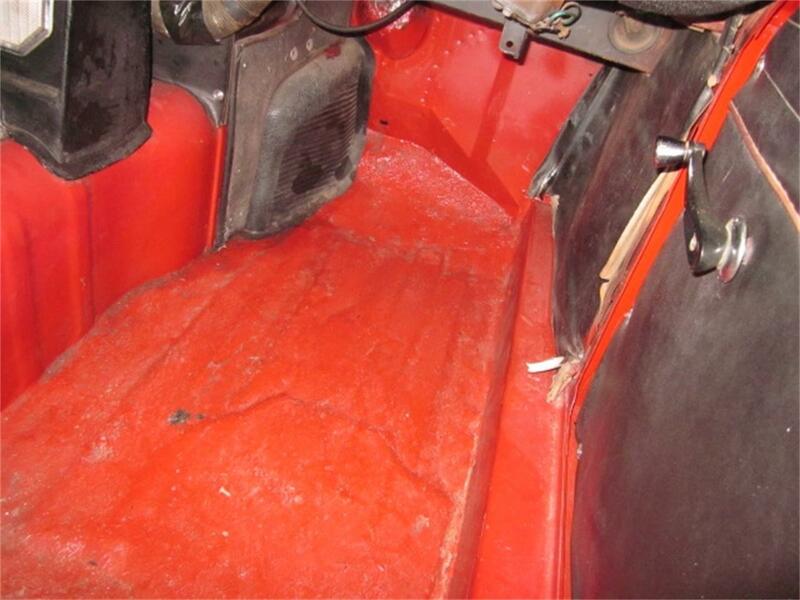 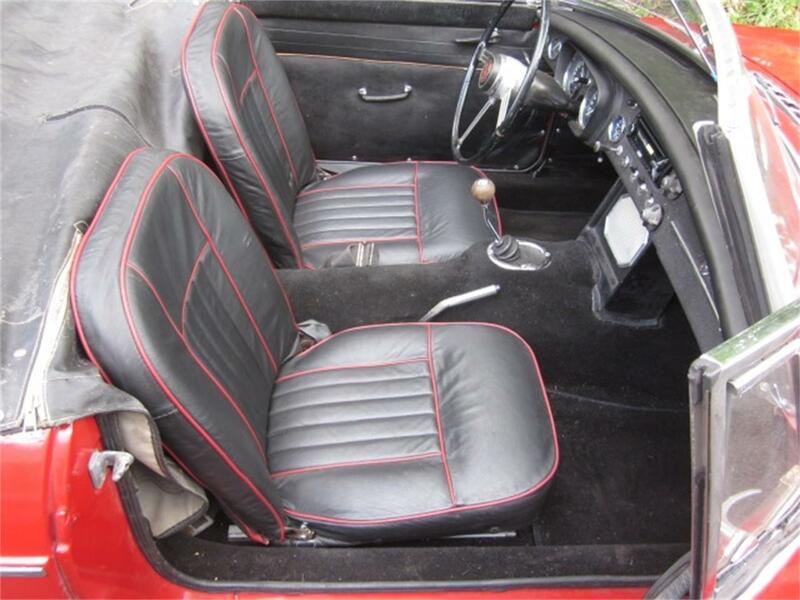 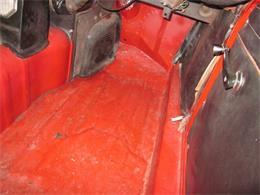 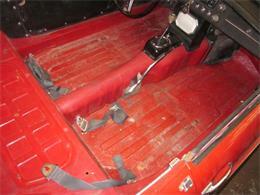 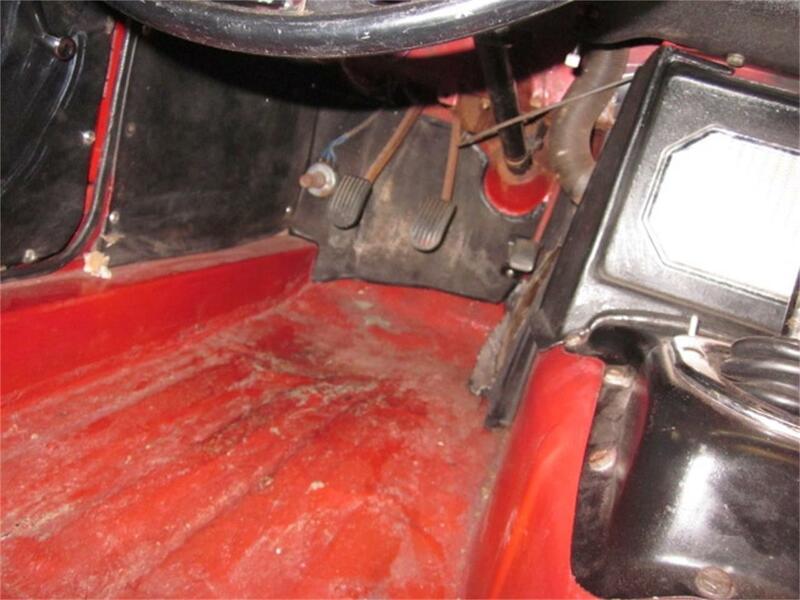 Older but still very good red paint, new carpets, freshly redone seats in black leather with red piping, new tan top, v.g. tan tonneau, excellent dashboard. 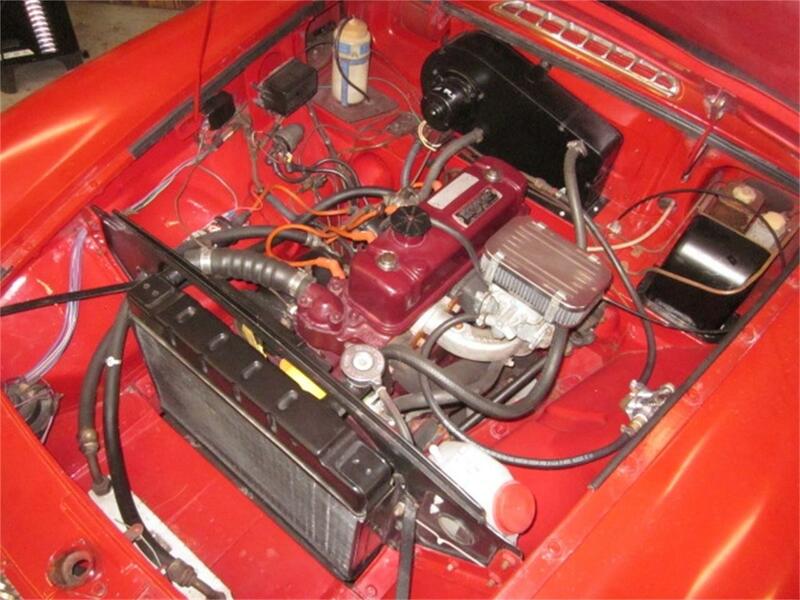 Drive train: rebuilt engine, 150-160 psi compression in every cylinder, 65-70 psi oil pressure when warm, no smoke cold or hot, quiet valves, and with a Weber carb, very powerful. 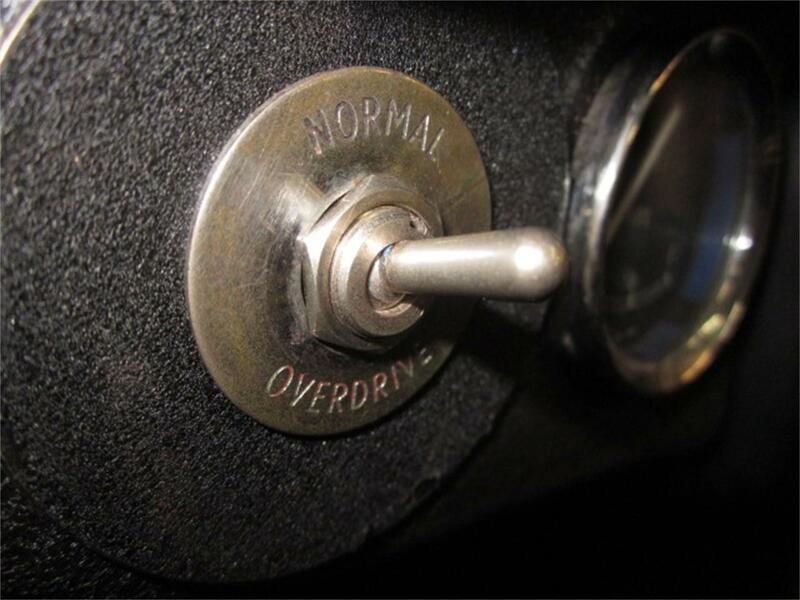 And connected to a perfectly working 4 speed with overdrive transmission. New splined hubs, brakes recently done, rear tube shock conversion, wire wheels, new chrome knock offs, converted to negative ground, rebuilt tachometer, stereo/CD, oil cooler, spotless detailed engine bay, excellent wiring and electrics, one of the nicest early MGBs we have ever seen. 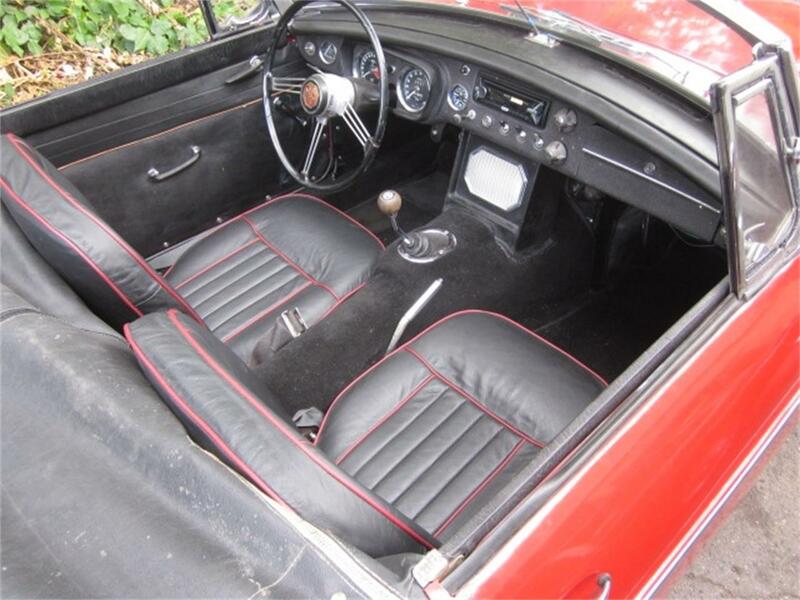 AND with all important factory options. Doesn't miss a beat......wide torque band, free revving, quick shifting, excellent ride and handling, a fantastic combination in a near fifty year old classic English sports car. 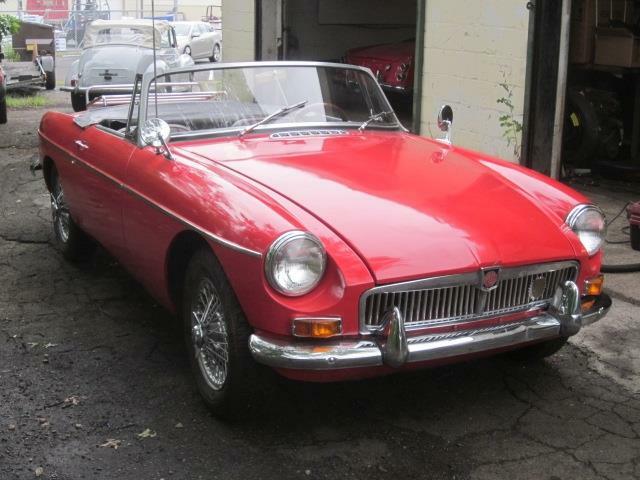 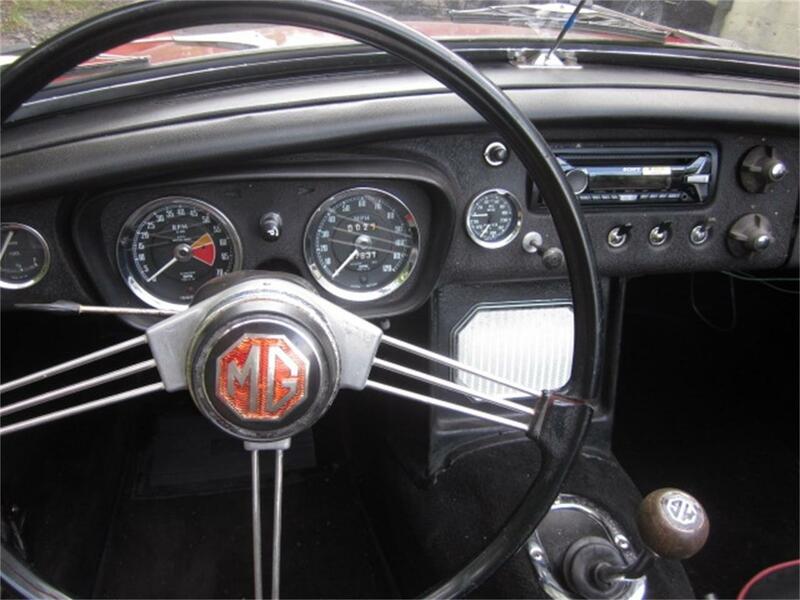 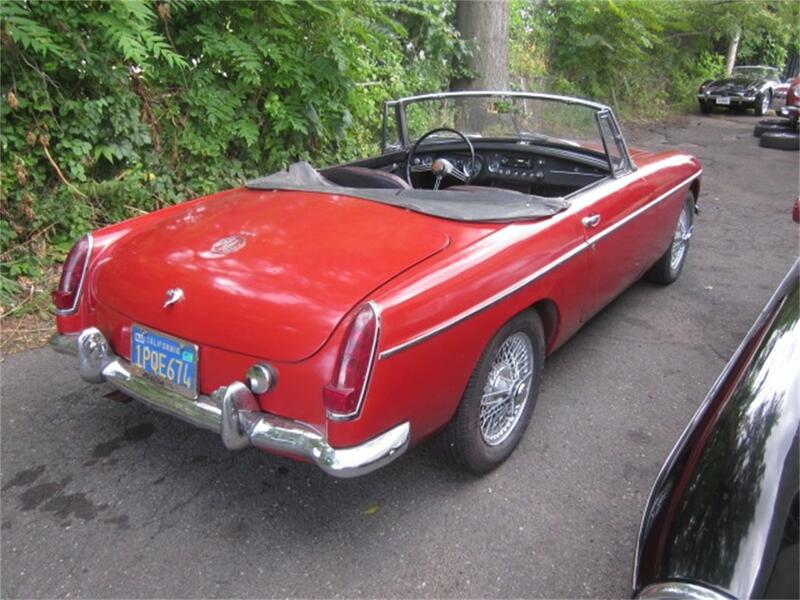 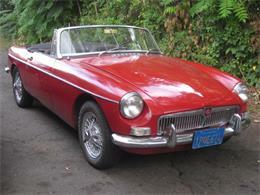 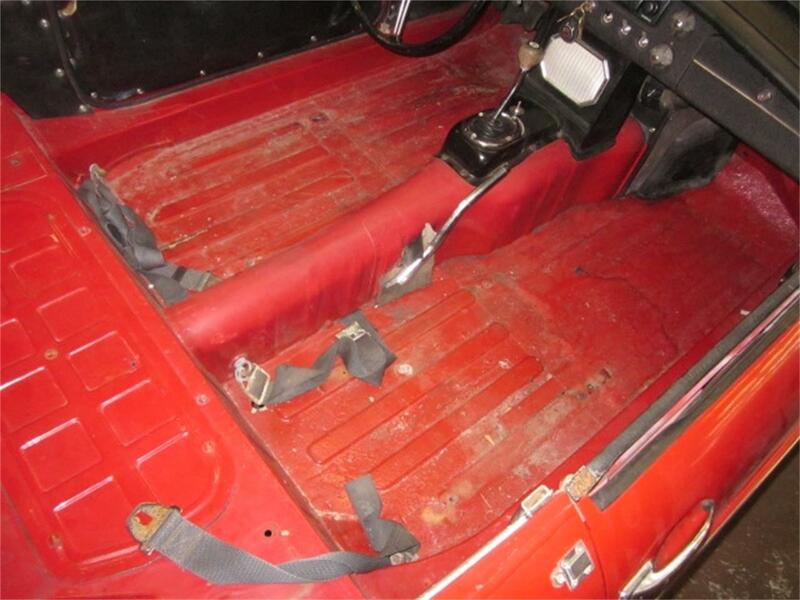 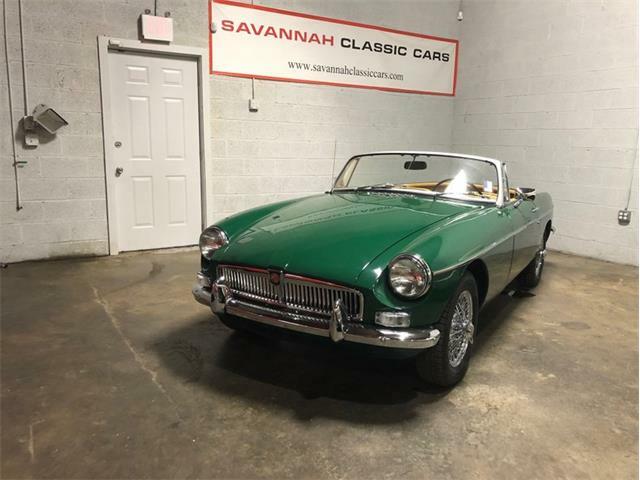 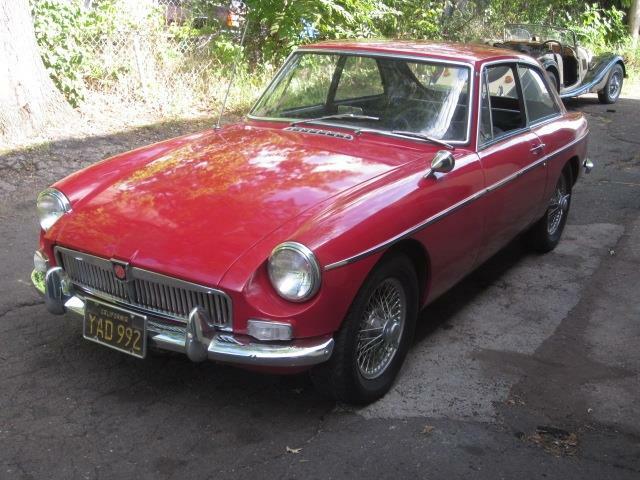 Hi, I'm interested in your 1967 MG MGB listed for sale on ClassicCars.com for $19,500.00.